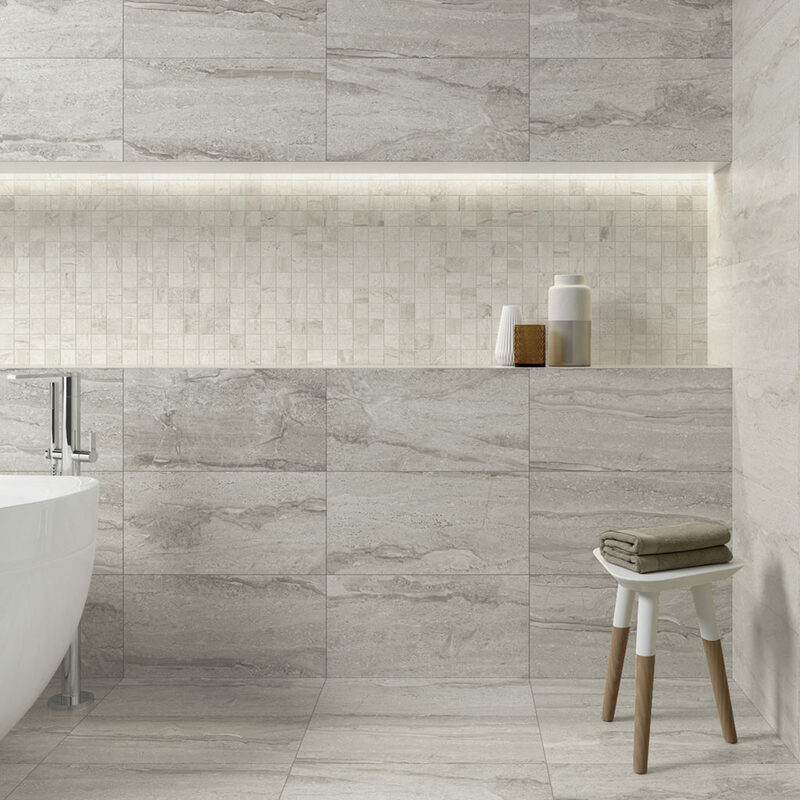 Description: Inspired by Limestones, Delta provides a unique textured contemporary experience. Strength and delicateness join in a ceramic floor that integrates sinuousity and resistance. Cold colors have been designed for strong interiors while warm colors reflect distinction and exclusivity. Colors: Beige, Nocce, Grey and Graphit.